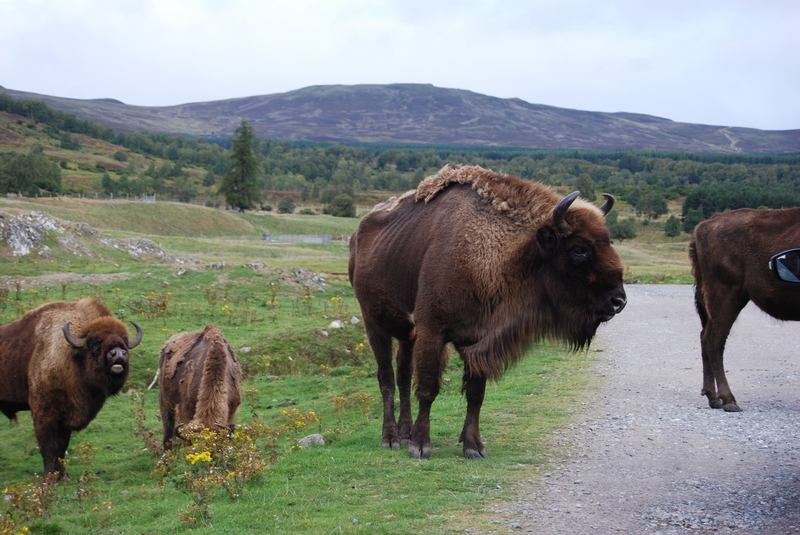 Scotland is renowned for its wildlife, from sea eagles to red deer and everything in between. Search for the elusive wildcat, watch ospreys fishing in the lochs, listen to the roar of the stags in the rutting season, see badgers and pine martens from specially constructed hides, there is so much to experience throughout the whole of Scotland. 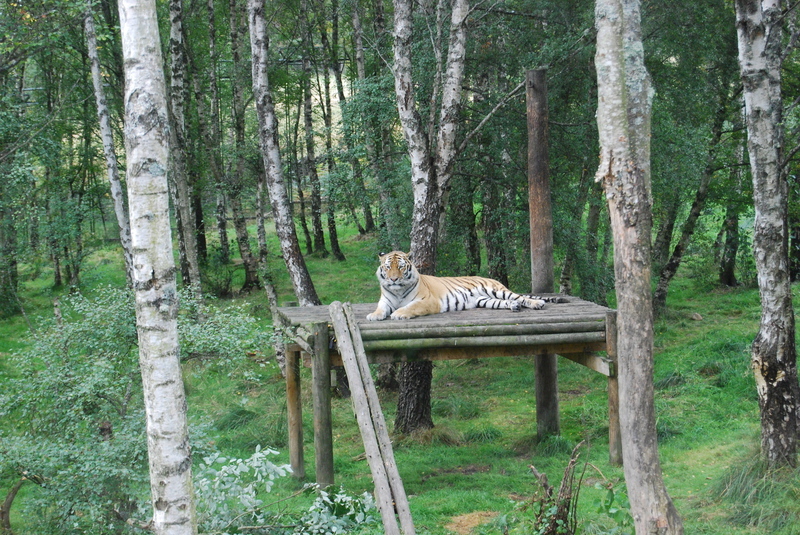 The Highland Wildlife Park is set in the Cairngorms National Park and is run by the Royal Zooligical Society of Scotland. 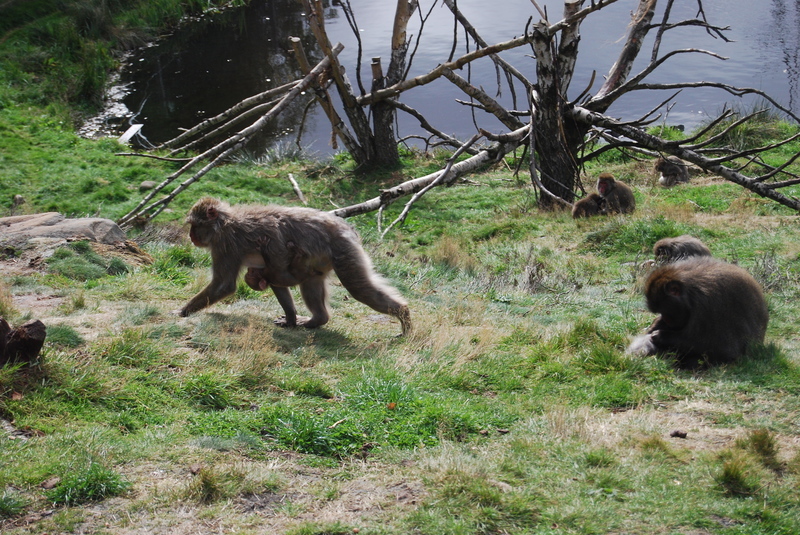 The park is home to around 200 animals - tigers, red pandas, polar bears, camels, bison, deer, wolves and many more. You can enjoy a Land Rover safari through the 200 acres of the park and learn more about the many fascinating species with the daily keeper talks. 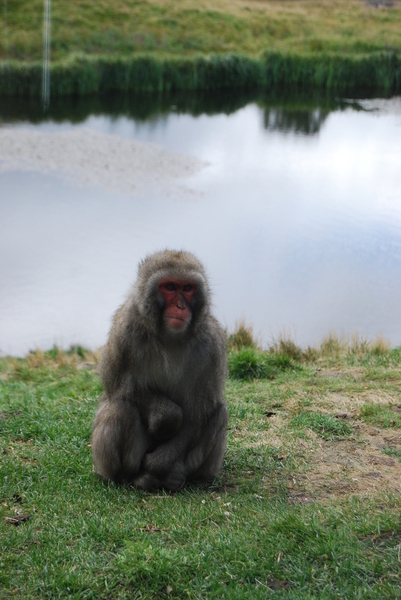 You can even be a Keeper for the Day - help to feed the wolves, wildcats, arctic foxes, snow monkeys and bison. A fascinating day out for all the family. Just 6 hours ago (7th March, 2018), the Highland Wildlife Park announced on their website and Facebook page that a cub has been pictured coming out of the birthing den and possibly may be viewable to the public at the end of March early April. The new baby is a Boy and if you would like to help choose his name then vote for your favourite name by April 26th on social media. The new arrival is regularly seen outside his den and is becoming quite active. The new polar bear cub has been named "Hamish"
See below new pictures taken this week by Ken Rowe a guest at Glengarry, of Hamish in his pool. The small white polar bear cub seems to have disappeared and been replaced by a very muddy bear. He really is growing rapidly. The Cairngorm Reindeer herd were first brought to Scotland in 1952 and today they can be seen roaming freely in their natural environment on the Cairngorm Mountains. Visit the herd on the lower slopes of the Cairngorms and hand-feed these beautiful, tame reindeer or visit the paddocks where you will learn about how reindeer keep warm and how they live. Activities for the children, reindeer adoption and reindeer trekking are all on offer at the centre just outside Aviemore. If you want real wildlife encounters, then a visit to the famous Speyside Wildlife hide for a dusk watch is a must. The forest cabin is warm with large viewing windows and fitted with outside spotlights. Filming takes place regularly by the BBC at the hide for programmes like Springwatch. As well as the regular visitors to the hide, such as Badgers and Pine Martens, you might also be lucky and see Red or Roe deer. Beginning around 8 p.m. and lasting around 3 hours, an expert guide is on hand to answer your questions and explain everything you see. Enjoy a 2 hour Wildlife Watch with Ecoventures where you can see the most northerly colony of Bottlenose Dolphins. Take an exhilarating trip on a custom built Rigid Inflatable Boat and hopefully you will encounter these beautiful animals in their natural habitat. You may also see harbour porpoise, common and grey seals and minke whales. Razorbills, cormorants, guillemots, shags, fulmars and kittiwake colonies can all be seen at close quarters along this spectacular cliff coastline.